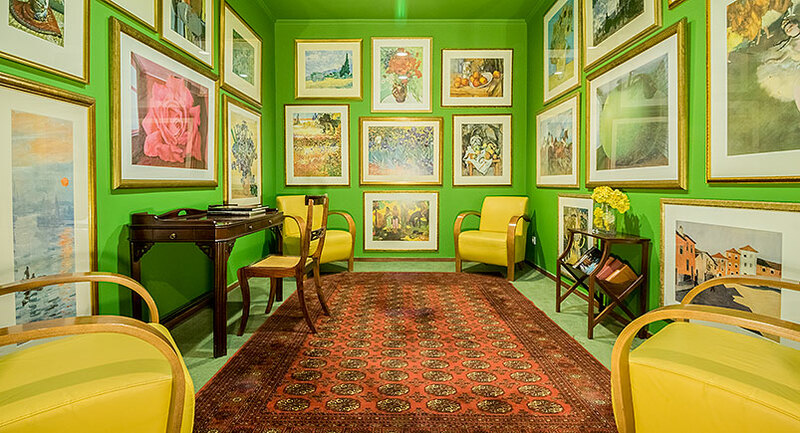 Boasting a moderate climate and bright sunshine most of the year, Madeira is one of the most sought after islands in the Atlantic. Those who come to Madeira remember it for its welcoming spirit, traditional festivities, fabulous wine and local gastronomy. 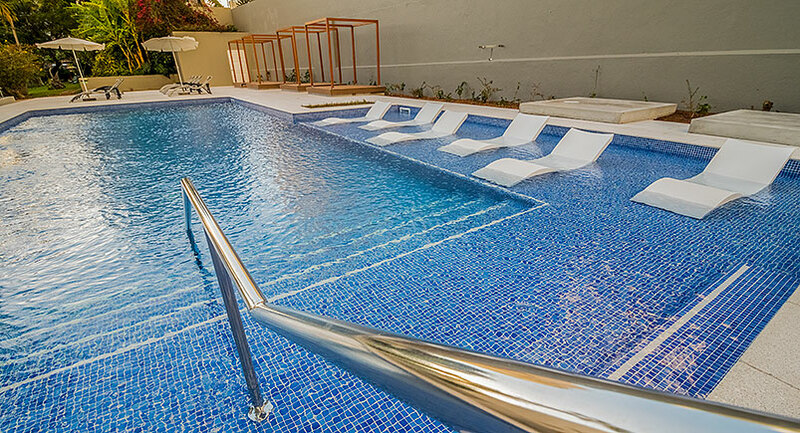 The friendly Hotel Girassol is ideally located so you can enjoy this and much more. 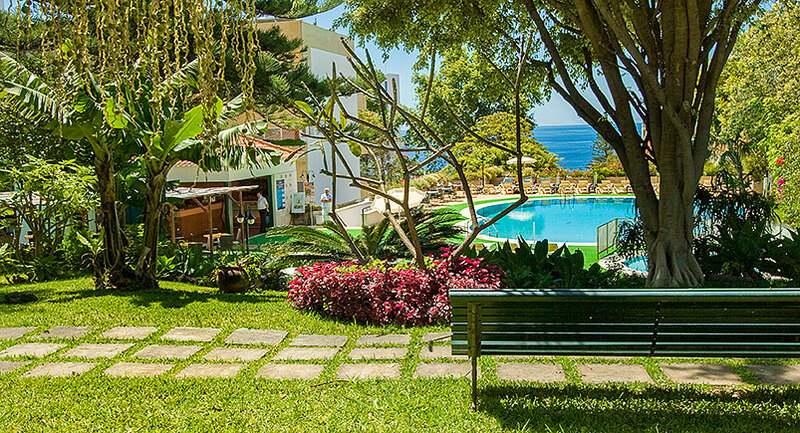 Situated on the Estrada Monumental, a few minutes’ walk from the Lido area, this four-star complex is close to all the main hotels on the island in a very lively part of Funchal. From most of our rooms, you may enjoy fabulous views of the Atlantic ocean. 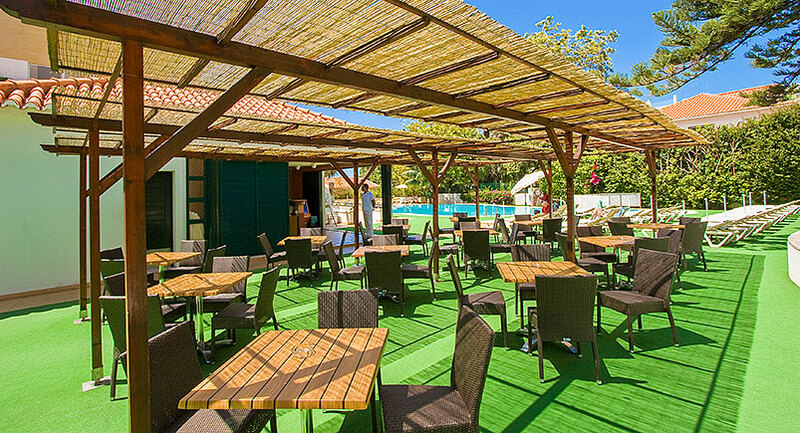 Plenty of swimming pools, restaurants, cafés, bars and shops are found just a few steps away from Hotel Girassol, bringing some of the best things Madeira has to offer right to our front door. 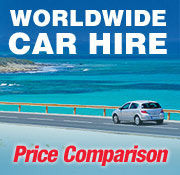 With a bus stop outside the hotel, the centre of Funchal is within easy reach. 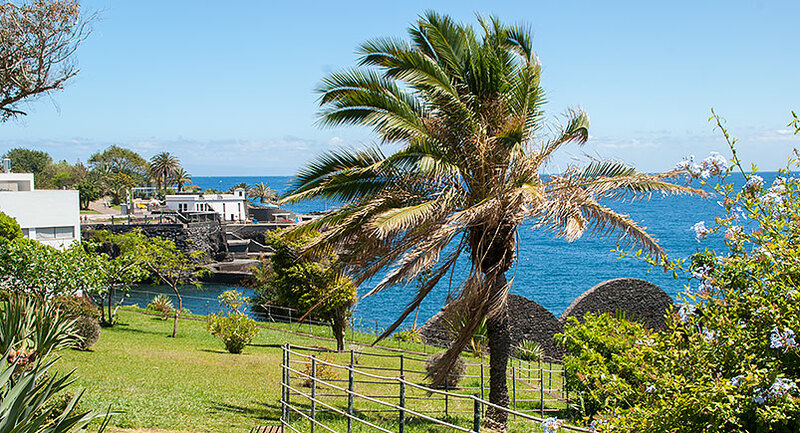 Public transport on the island is clean, safe and frequent, taking you through the cobbled streets of the city, lined with impeccably kept gardens. 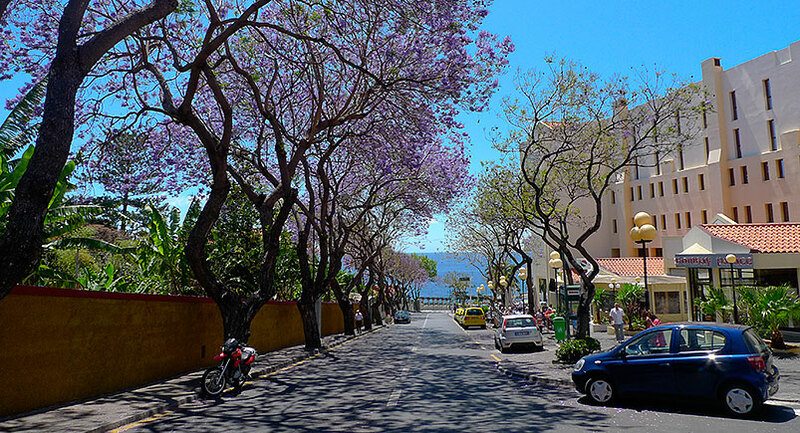 If you are more the walking type, take a stroll towards ‘Old Funchal’. Discover the charm of this part of the city, filled with beautiful parks, gardens, museums, restaurants, shopping centres and the friendly marina. All this is just 1.2 miles (2 kilometres) away. 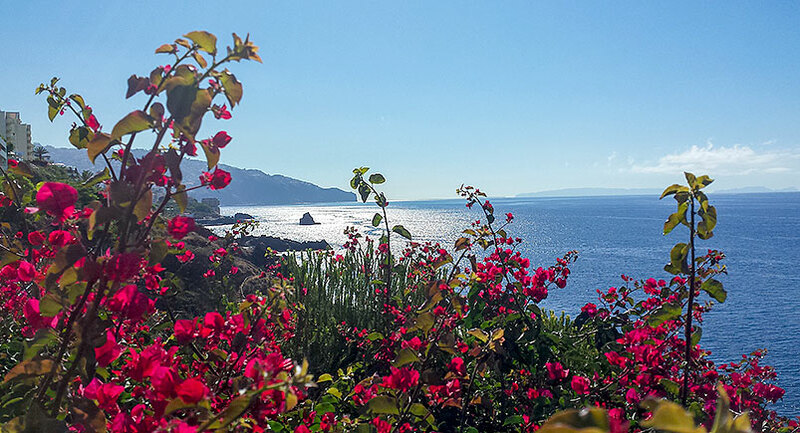 Located just 984 feet (300 metres) from the hotel, is the famous Lido Promenade, where you may take one of the most stunning walks in Madeira down by the sea-front towards the Formosa beach with its unusual black volcanic pebbles. 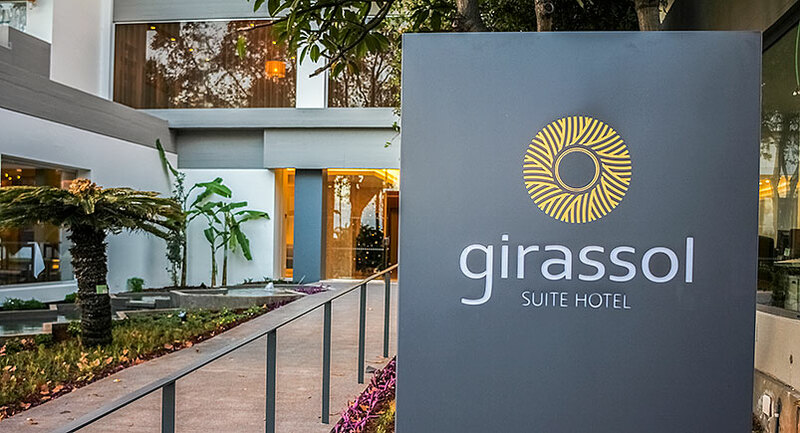 Ideally located in Funchal, all the main attractions of Madeira are within easy reach from Hotel Girassol!